It seems like re-purposing drugs can be a gold mine for future drug development. Now, scientists have discovered that a drug used for decades in liver treatments might effectively slow down Parkinson’s disease. Parkinson’s disease is a degenerative disorder of the central nervous system mainly affecting the motor system. It’s a nasty condition, and there is no effective treatment for it – we don’t even fully understand why it occurs in some people. 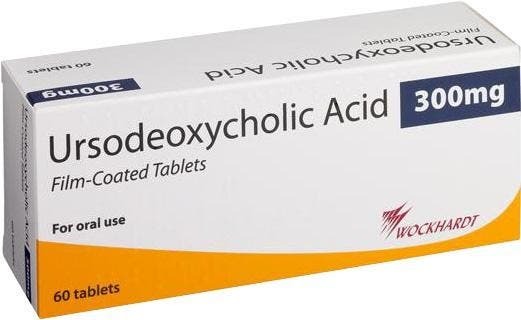 But now, medics might be getting an unexpected ally: ursodeoxycholic acid (UDCA).